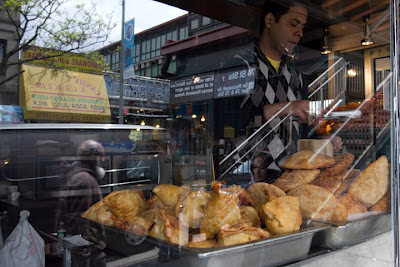 My photographs from Jackson Heights, Queens are part of the exhibit Lunch Hour NYC which runs from June 22, 2012-January 13, 2013 in the Gottesman Exhibition Hall of the New York Pubic Library’s Stephen A. Schwarzman Building (on 5th Ave and 42nd Street). Lunch Hour brings together materials from NYPL’s collections to tell stories of street foods, lunch counters, the Automat, lunch in the home, school lunch, power lunch and more. The conclusion of the exhibition will be devoted to contemporary photographs of people in New York at lunchtime. 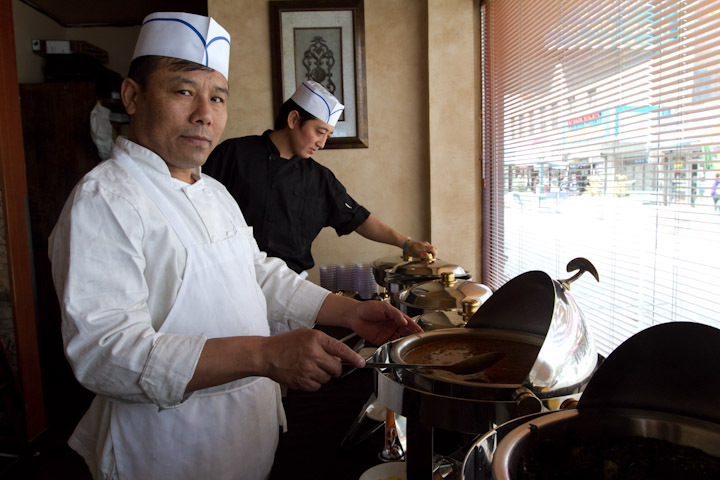 I was one of twelve photographers asked to spend two hours shooting lunch hour in one neighborhood.